Indian ricegrass is a native, cool-season perennial grass that forms dense tufts. 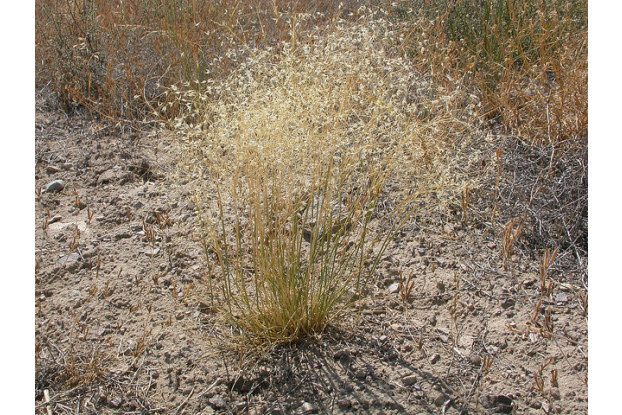 One of the most important native grasses in rangelands throughout the West. Palatable and nutritious for all types of livestock and wildlife. Indian ricegrass produces seeds that are sought by birds and small mammals. Very drought tolerant. Excellent for rangeland improvement, land reclamation and as a component of native pastures. Can be grown in areas that receive at least 8 inches of annual precipitation.